Celery has powerful anti-inflammatory effects due to the phytosterol and unidentified polar substances. 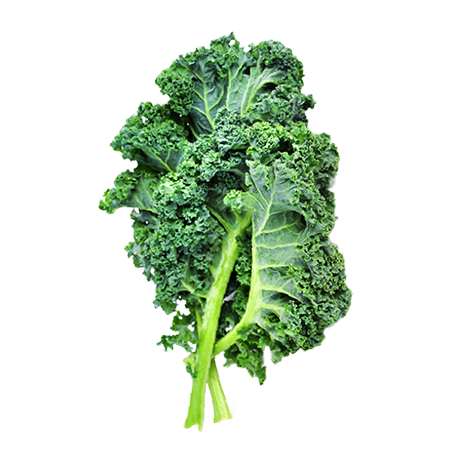 Anti-inflammatory properties can help with acid reflux, bloating, IBS, constipation, acne, eczema, and other inflammation issues in the body. Celery is packed with Vitamin K and Vitamin C to help with bone health and immune support. 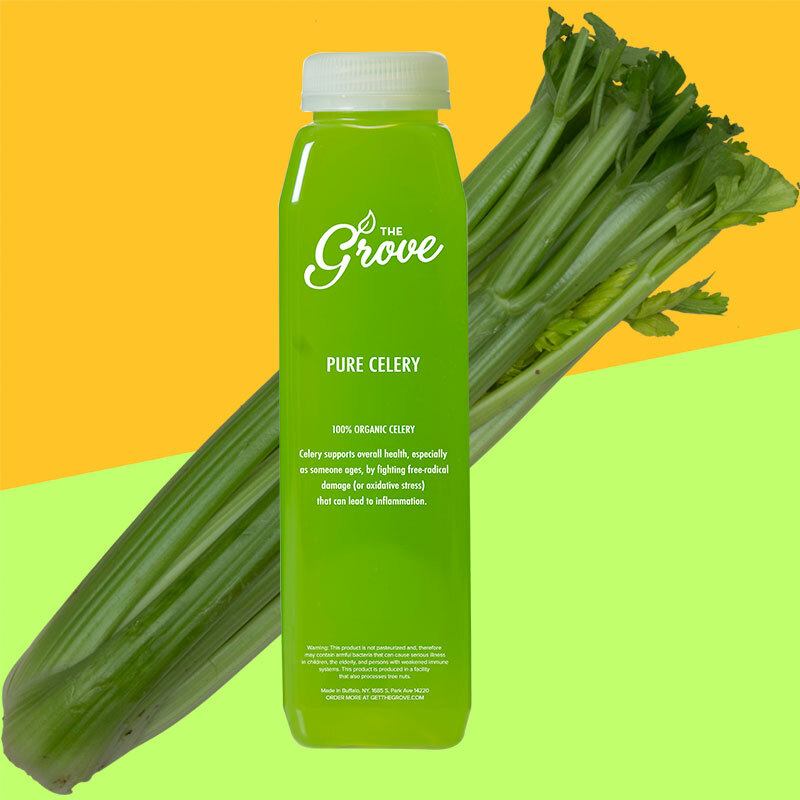 Celery’s diuretic properties (high water content) help those with high blood pressure. In our society, obesity and unhealthy choices are out of control. 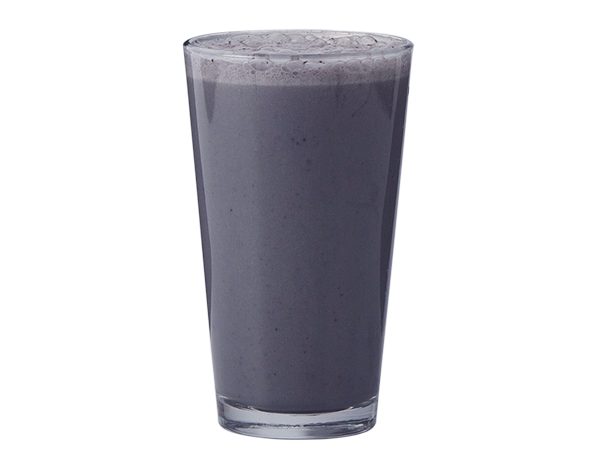 Providing products that help you with a healthier diet is our main goal. 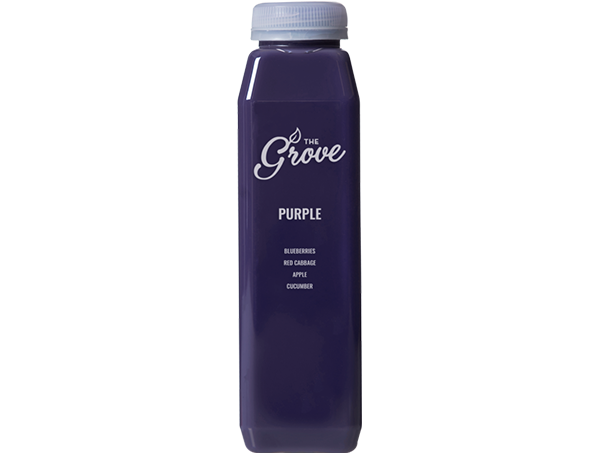 Carefully crafted, Superfood-packed Cold-Pressed Juice, Smoothie Kit, Bone Broth, and other healthy products at affordable prices. 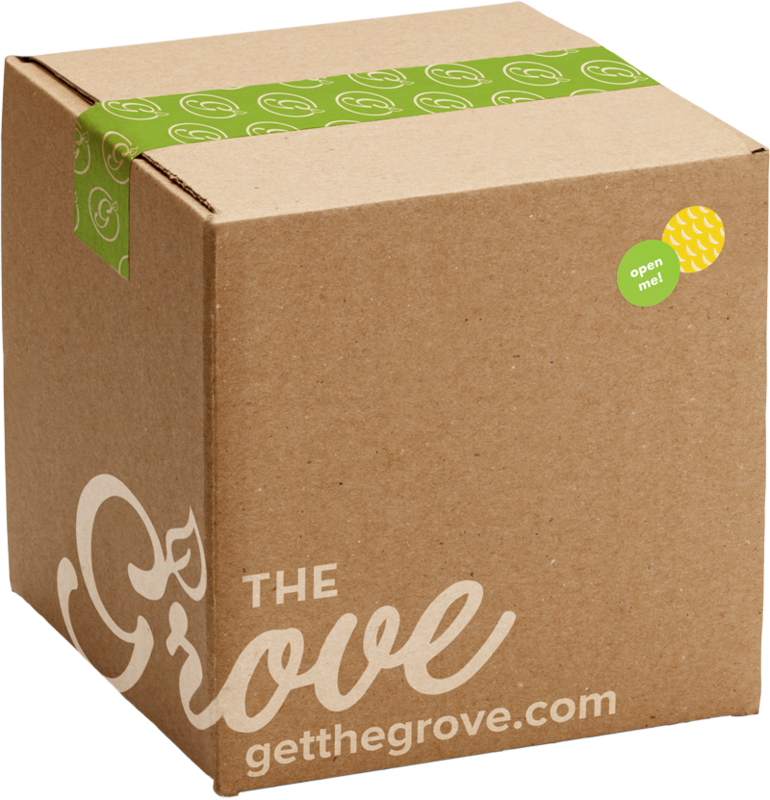 Sign up for Smoothie Kit, Cold-Pressed Juice Cleanse, or Bone Broth subscription deliveries! No more long lines or picking through produce at the store. Our food philosophy is choosing to be local and "organic-first" while keeping costs low, so we encourage healthy habits that everyone can afford. 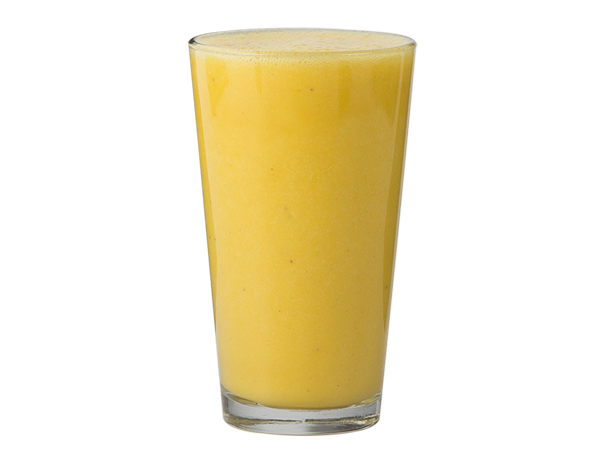 Our Smoothies, Your Choices, In Your Kitchen. 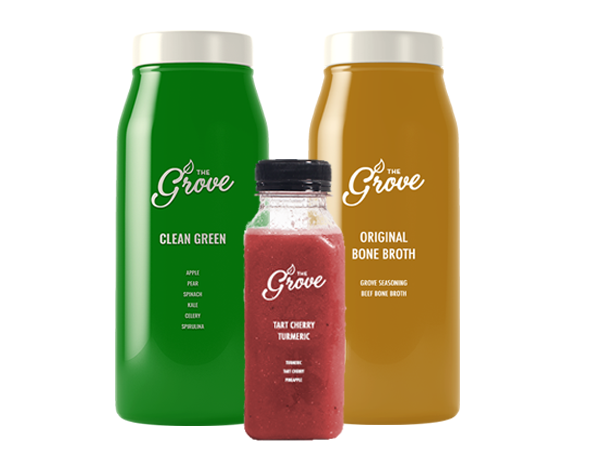 With The Grove, you get to choose what smoothies you want! 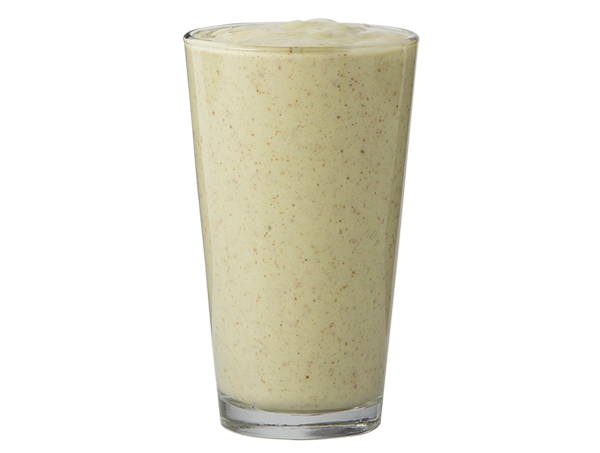 Each recipe comes with fruits, veggies, and our pre-prepped smoothie mixture. 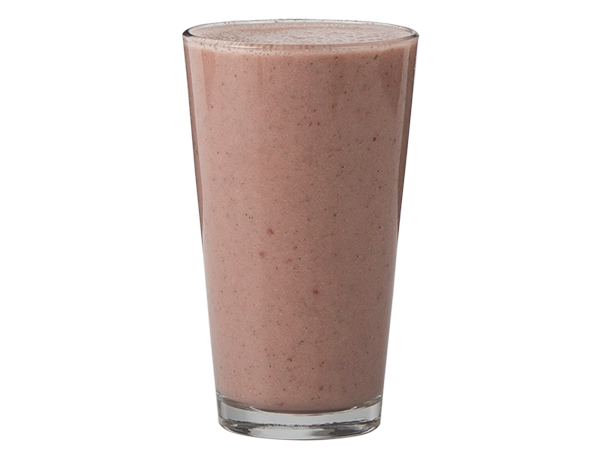 Pour in your blender and have a delicious and nutritious smoothie in seconds. 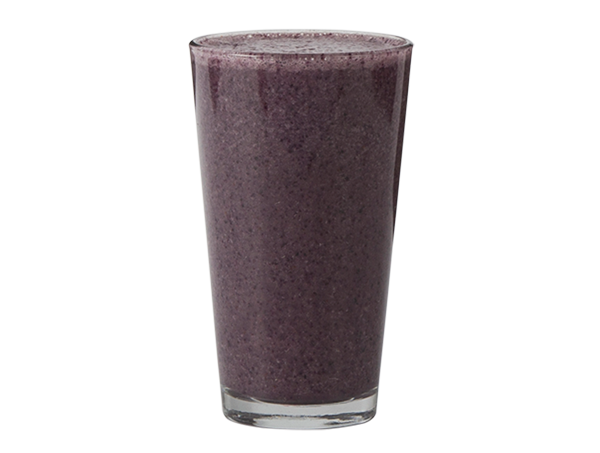 We combine Superfoods with everyone's favorite fruits and vegetables so they are full of vitamins, nutrients, minerals, and also incredibly tasty. Options made with you in mind. 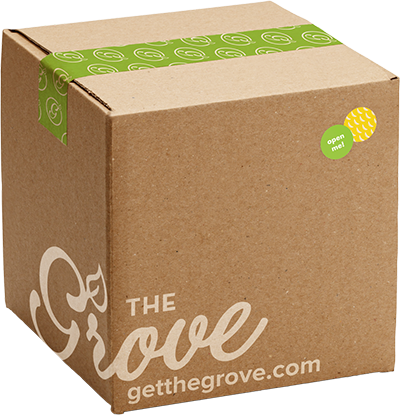 Choose from a weekly, monthly or yearly plan where smoothie kit boxes are delivered with no worries. We only send you the amount you need. You never have to worry about excess ingredients that will go to waste or fridge space. Press Reset for a Brand New You. 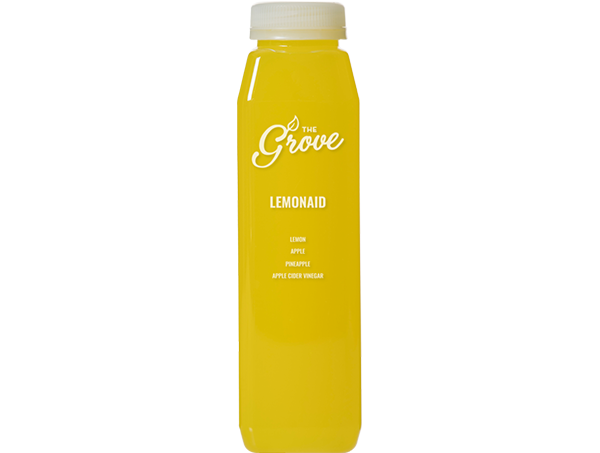 A cleanse gives your body a break from unhealthy choices and toxins. 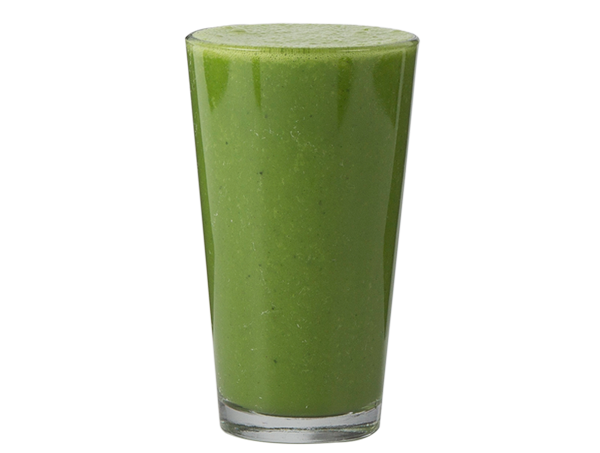 Your body works hard to eliminate waste, so help it out with a cleanse. 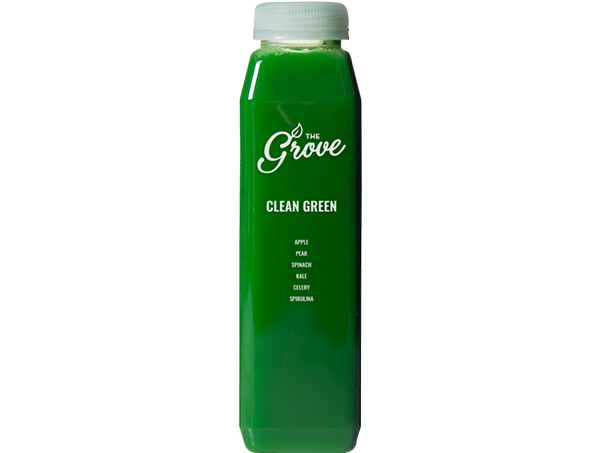 We tested our cleanse to ensure the optimal lineup to clean out your system. 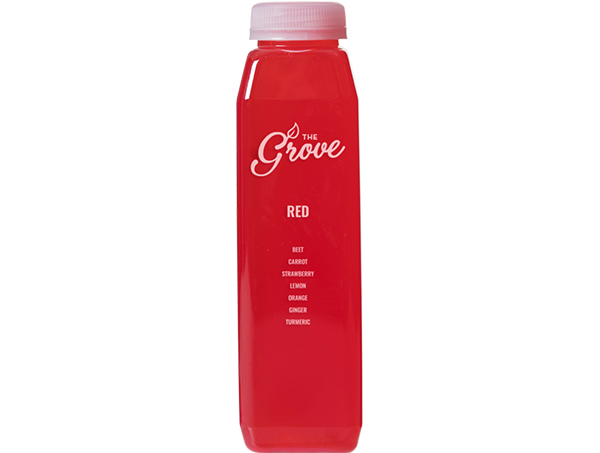 The cleanse guide helps with times to take each juice and what it does for your body. Choose from our lineup of cold-pressed juices to customize a cleanse. We have a wide variety to choose from, so there's something for everyone. 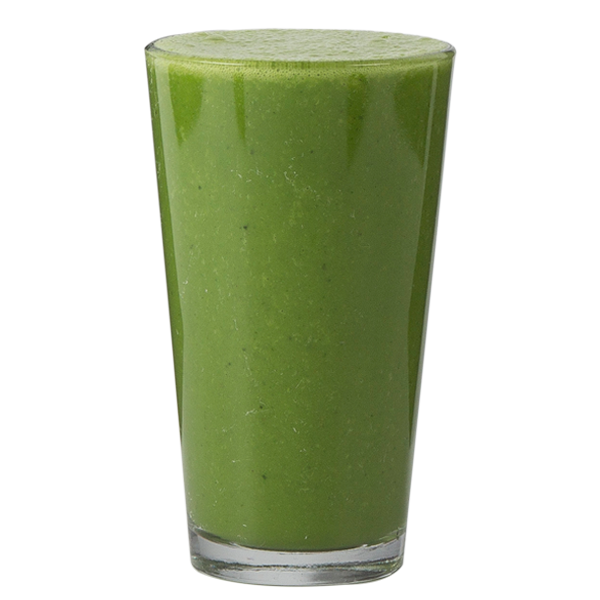 We deliver cleanses on a regular basis so you can plan a detox schedule. You can keep your body balanced and won't have to think twice about it! All of our Healthy Goodness in One Spot. Healthy has never tasted so good. 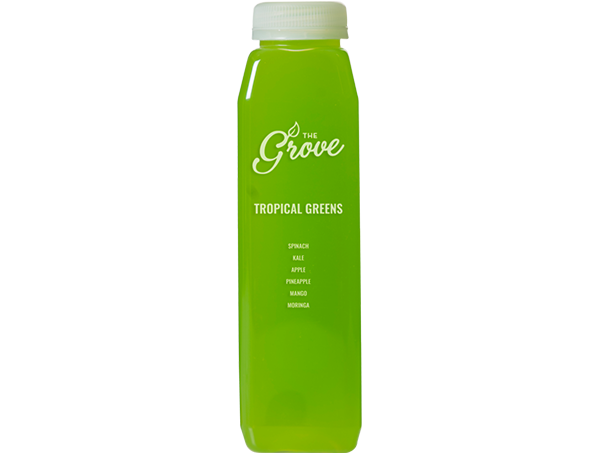 Choose from all of your favorite cold-pressed juices, smoothie kits, clean eats, wellness shots, and superfood supplements. Sign up for a subscription and receive your order on a regular interval. Choose from weekly, bi-weekly, to monthly. As easy as can be.